The wild week that was UFC 223’s fight week has come and gone…but not without casualties. Few if any cards have ever been as destroyed in a lead up to an event, especially considering how it fell apart. By now, you have surely heard about Conor McGregor‘s antics. 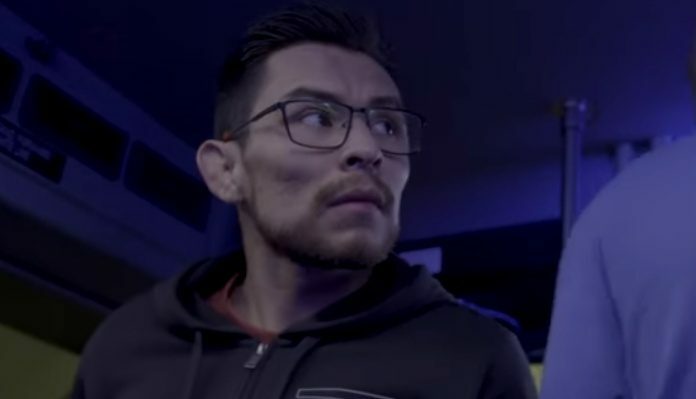 Resulting from the incident were three fight cancelations, one of which being a flyweight tilt between Ray Borg vs Brandon Moreno. Borg was forced out of the bout due to corneal abrasions in his eye from the bus window’s glass that was broken by McGregor. 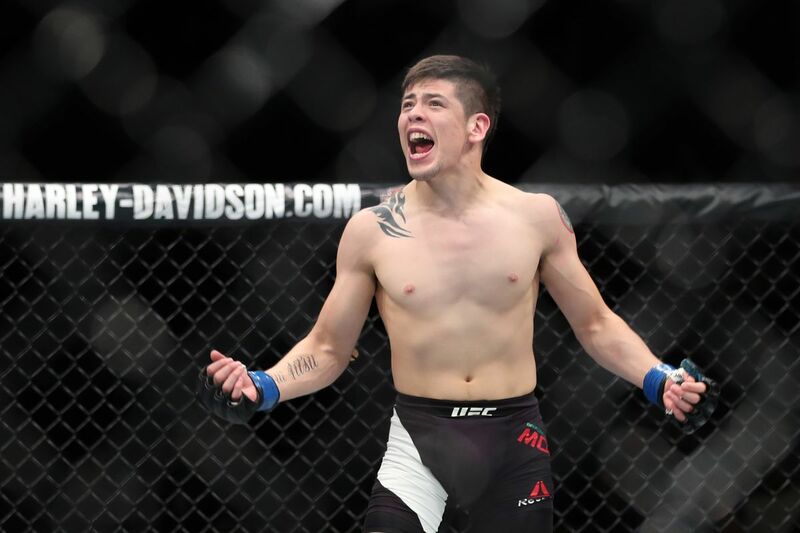 MMAFighting has reported that the two have been rebooked to face off at UFC Chile on May 19th. Because of McGregor’s actions, he has been charged a felony for criminal mischief and is expected to be sued by Borg as well as Michael Chiesa who was also removed from his fight due to the incident. Although Borg will likely receive a good chunk of money from all this, he would prefer something else from the former UFC champion, McGregor. “[A man to man apology] would mean more than anybody trying to go to court. To be honest that’s my thing. Even after the whole thing, after he got out of jail, if he would have came to me, man to man… That’s the kind of thing that plays more into my eyes than money. After this whole situation…i’m not the biggest Conor McGregor fan at all. If anything I don’t even like the guy. You know, the way he’s been conducting himself, the ridiculous fans that he’s brought upon us. Borg last fought in the co-main event of UFC 216 back in October when he challenged for Demetrious Johnson’s world flyweight title. This article first appeared on BJPenn.com on 4/11/2018.